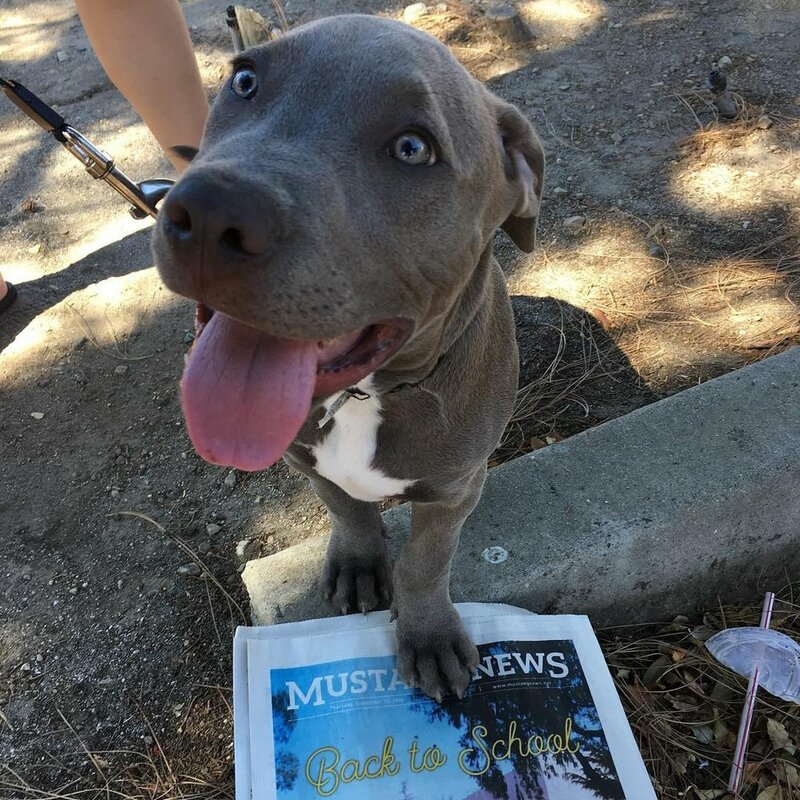 Our marketing team for Mustang Media Group promotes Mustang News and other entities through social media and personal engagement. We are always interested in collaborating with different organizations and promoting their success through all facets of marketing. Mustang News Advertising team consists of student consultants that help on-campus organizations, off-campus businesses, and national corporations reach the ever expanding Cal Poly community. Some of our outlets are the bi-weekly Mustang News paper and social media platforms like Twitter and Facebook. Our Mustang News Distribution team works to increase the paper’s readership, as well as working within the marketing team to improve audience interaction and campus awareness through face-to-face interactions. The Mustang News Design team is a team of 7 students that provide include conceptualizing and executing ad campaigns across different media, brand identity, multimedia promotion, and collateral design.